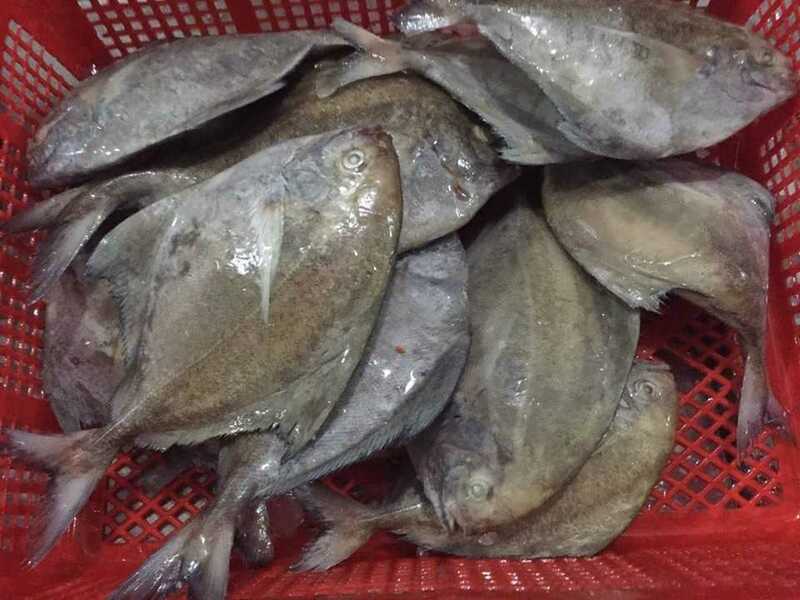 Black Pomfret is not only a delicious fish but also very nutritional, and is especially rich with Omega-3 and Protein. 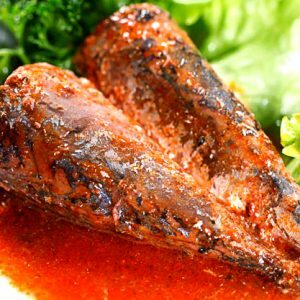 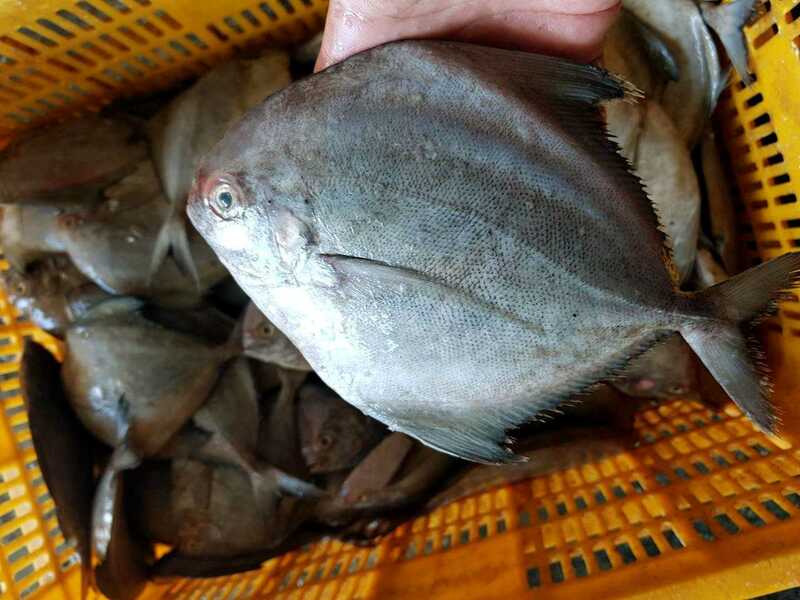 In Vietnam, Black Pomfret becomes a popular and regular dish due to its reasonable price and its various uses in different recipes from light meals to complex dishes. 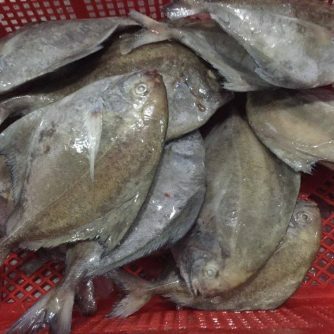 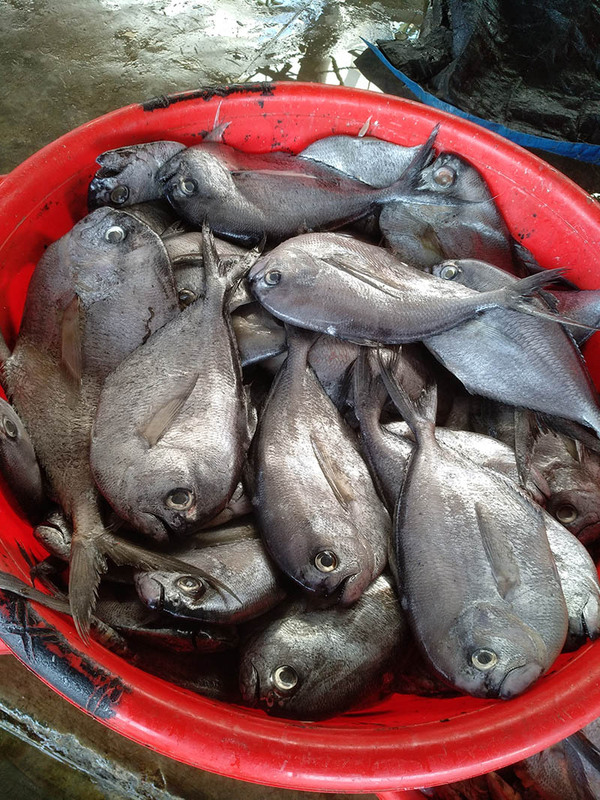 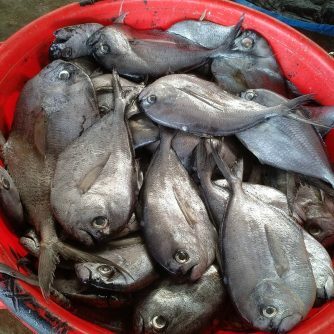 In Vietnam there are many kinds of Pomfret, but Black and White Pomfret are typical products for export. 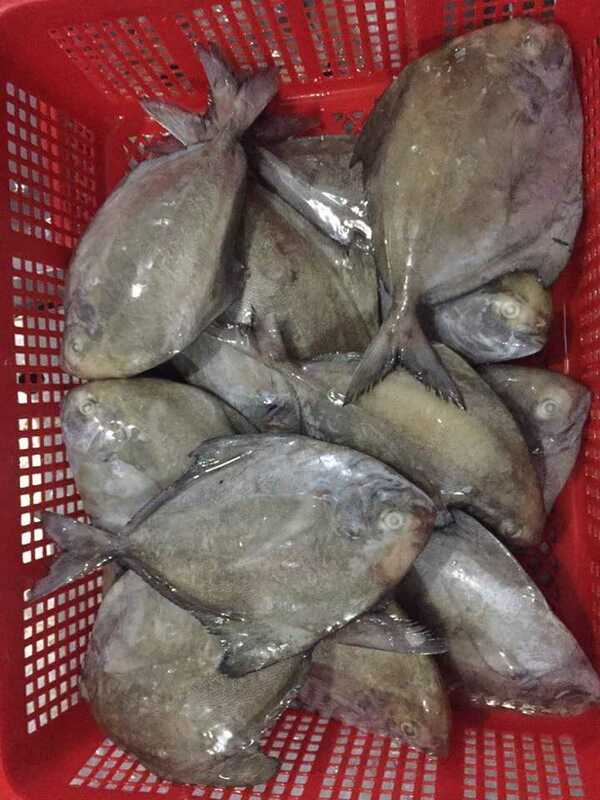 Pomfret fishes mainly live in Vietnam seas and various rivers. 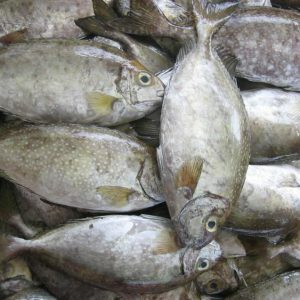 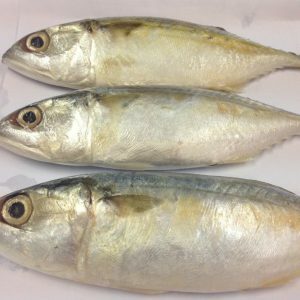 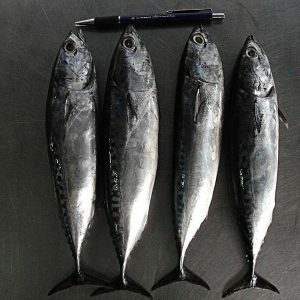 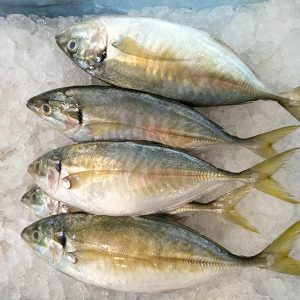 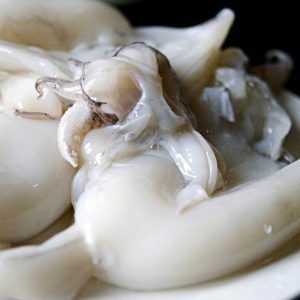 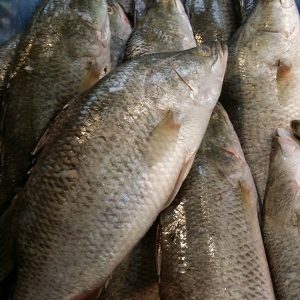 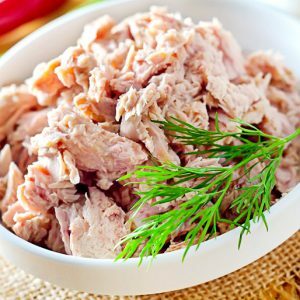 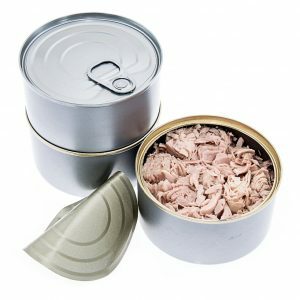 The fishery activity follows season and climate. 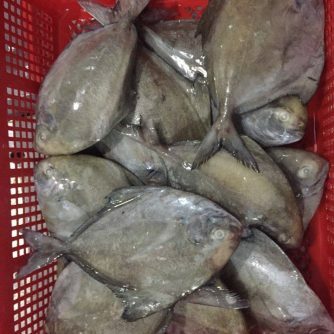 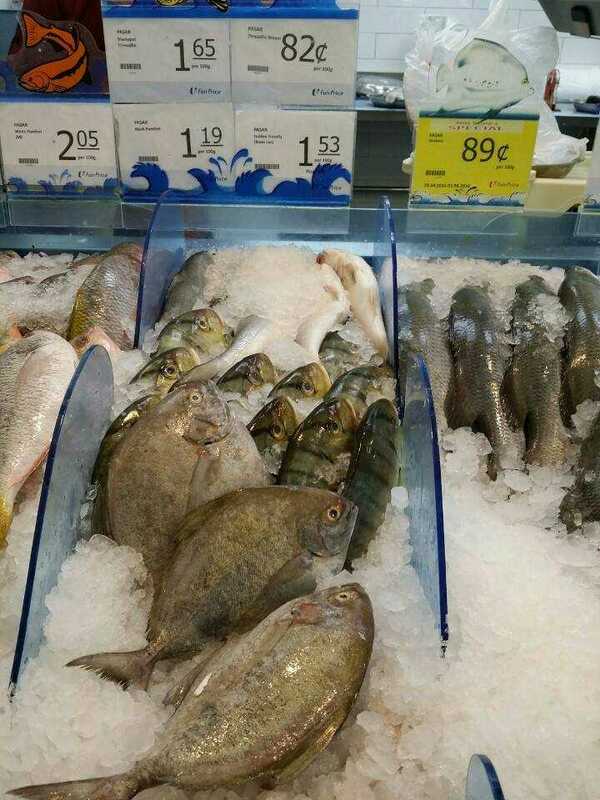 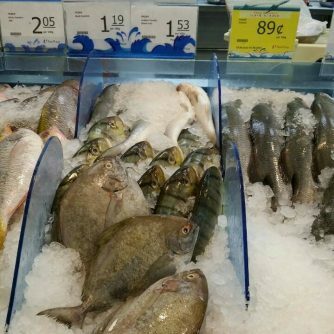 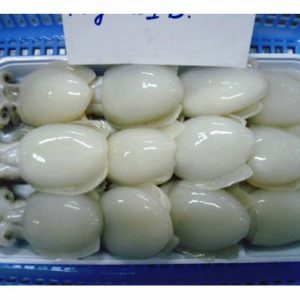 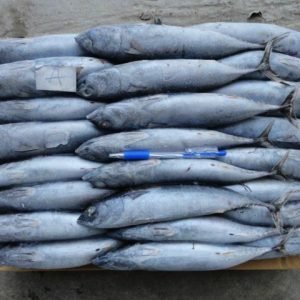 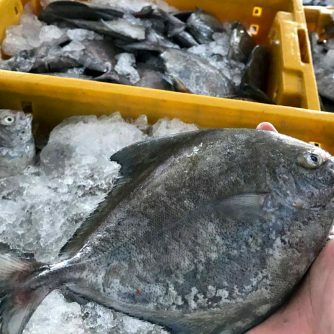 Vietnam usually export Frozen Black Pomfret to difficult markets like Japan, Hong Kong and South Korea. 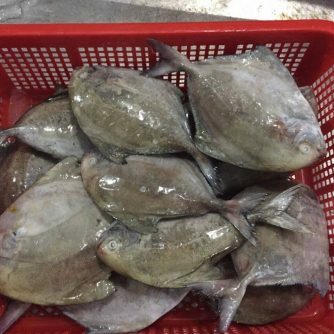 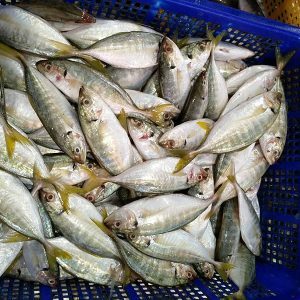 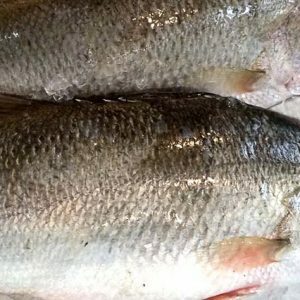 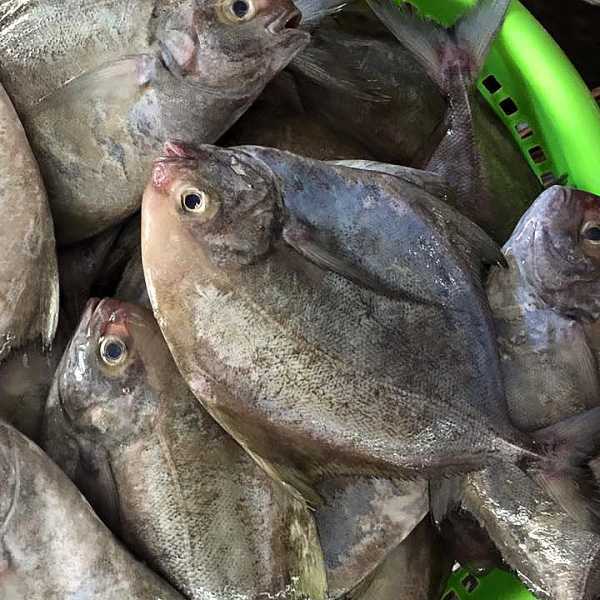 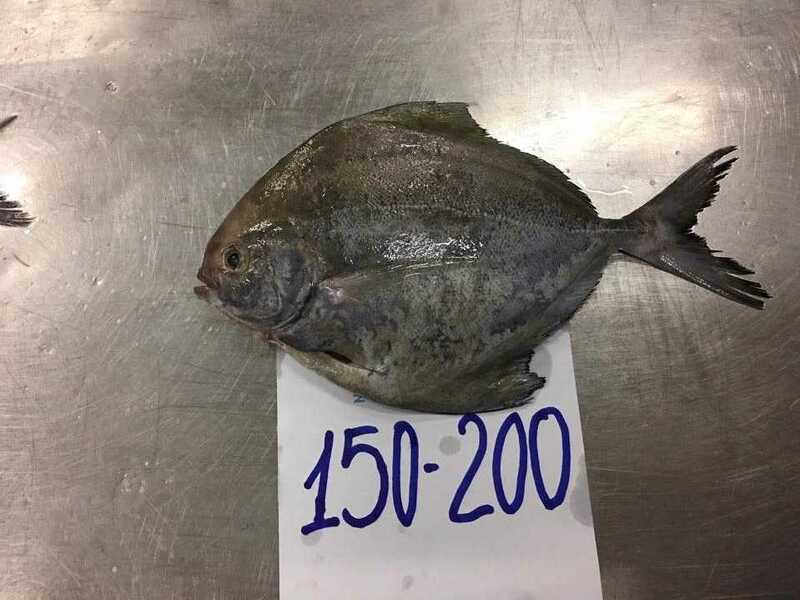 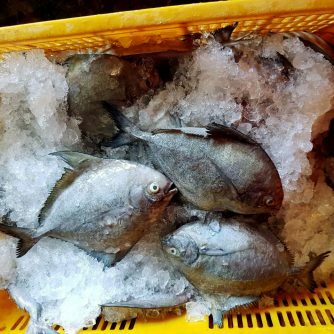 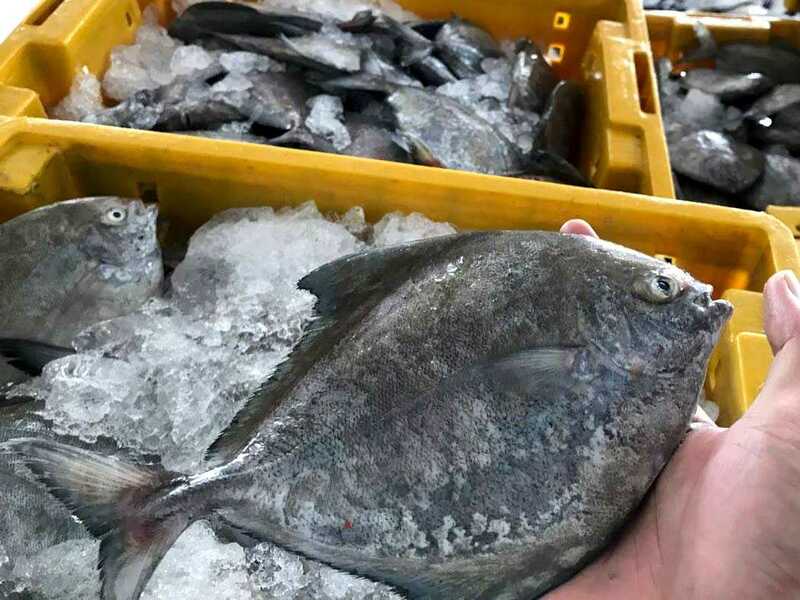 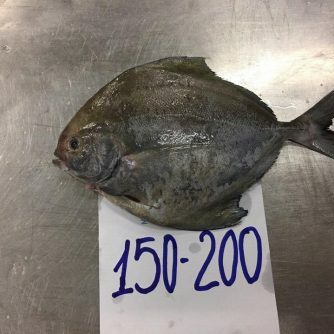 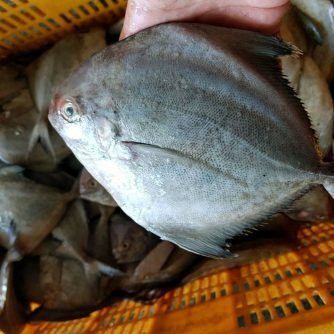 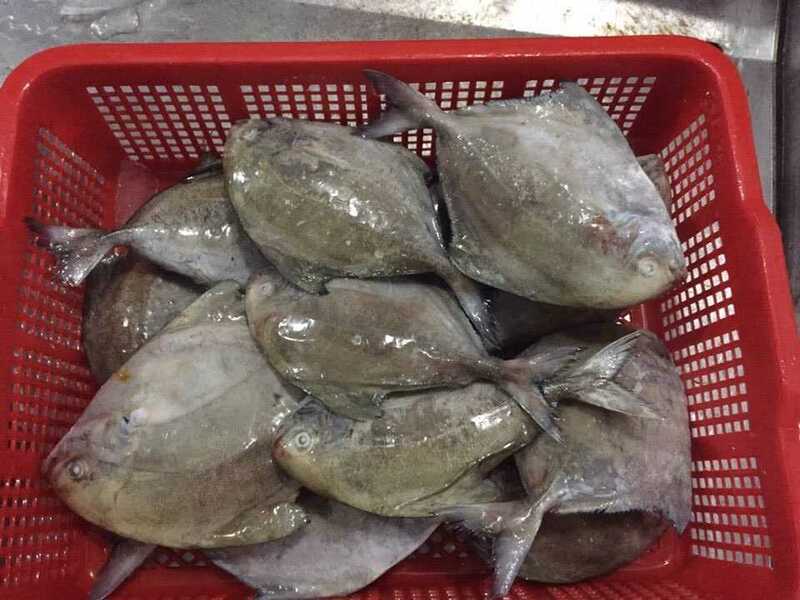 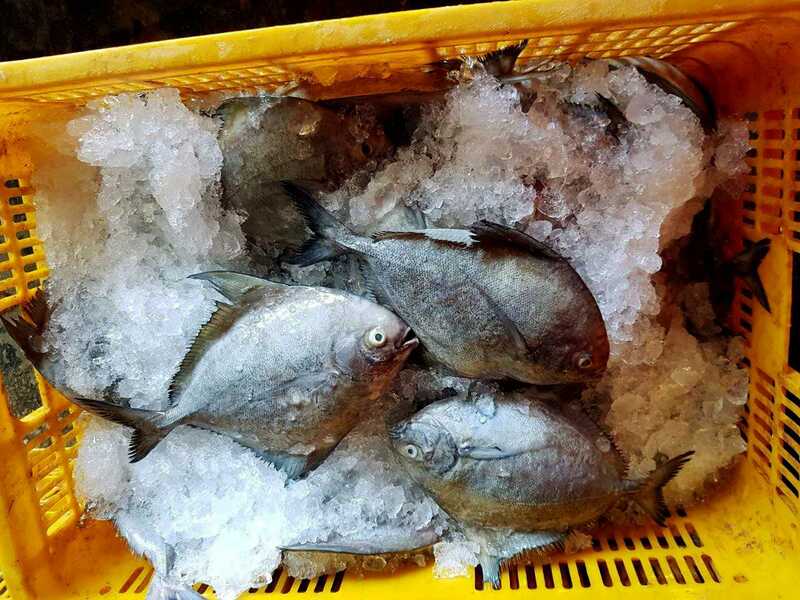 In recent years, the demand of Pomfret is increasing so Vietnam starts building Black Pomfret farms and in the near future, Vietnam is looking to rise among the biggest Pomfret suppliers in the world.